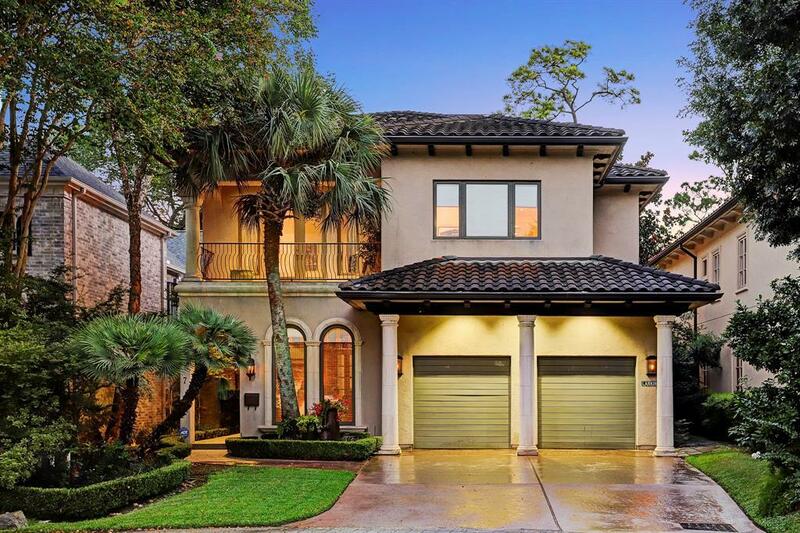 Completed in 2000, this stunning Contemporary sits on a gorgeous lot in exclusive Arlington Court close to Memorial Park. 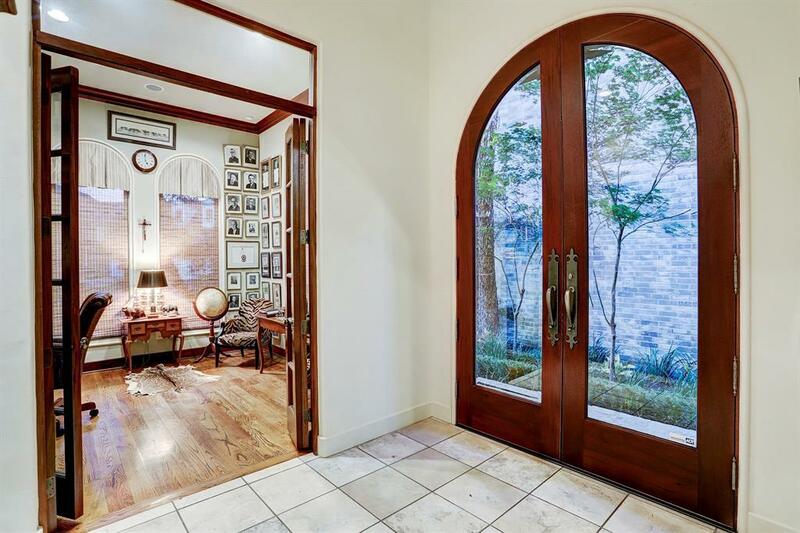 Impressive entry hall leads to a home built for entertaining. 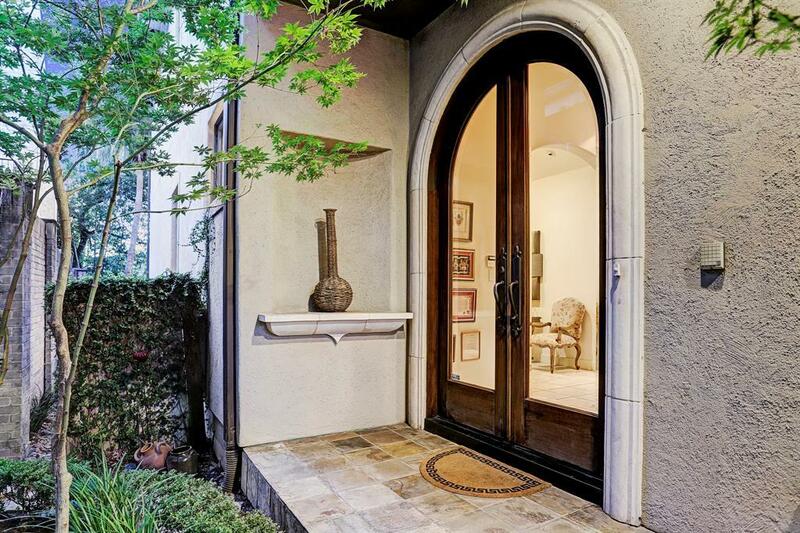 Study with built-ins, open living area, wet bar, chef's kitchen with large breakfast/den area, formal dining. 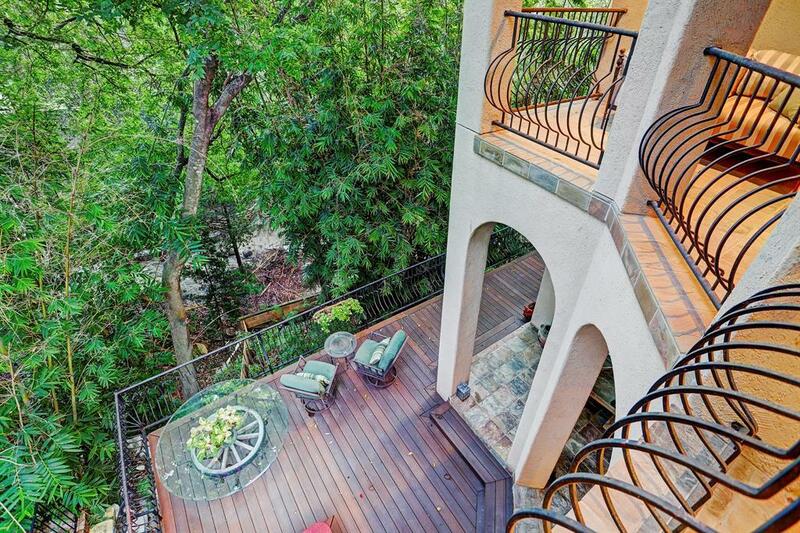 Fabulous ravine views from all living areas and patio/deck. Installed elevator. All bedrooms with en-suite bath, two leading to terraces. Third floor bonus room with many possibilities. Did not flood.